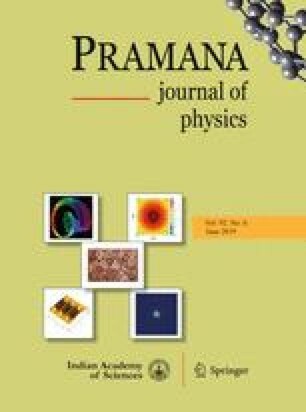 In this paper, we apply three different techniques, namely, the sine–cosine method, the new extended auxiliary equation method and the modified simple equation method for constructing many new exact solutions with parameters as well as bright–dark, singular and other soliton solutions of the coupled nonlinear Schrödinger equations. The solutions of these coupled nonlinear equations are compared with the well-known results. The authors wish to thank the editor and the referees for their comments on this paper.